Always wanted to be a demolition master? Now's your chace. 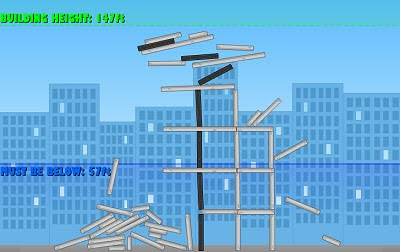 In Demolition City you have to place dynamite on some concrete buildings. Then hit Boom! Get the building rubble below the height marker to win.